The fragrance and fantastic beauty of flowers hold power to help people express their most intricate feeling. 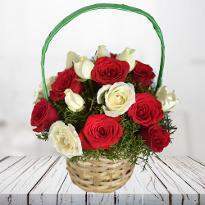 So, if you are willing to express your heartfelt emotions this Valentine, then order and send Valentine's day flower online in Lucknow from Winni. 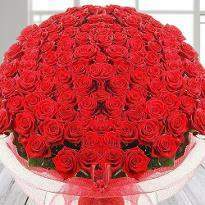 Valentine's day flowers will definitely speak your emotions to your special one. Valentine’s Day - The day of love for everyone on which they express their deepest feelings of heart to their someone special. And it will be incomplete without presenting a beautiful bunch of flower. 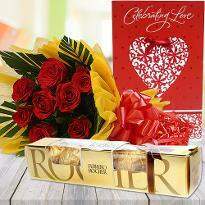 Our Valentine flowers are ideal to convey your thoughts to your loved one and best to make your bond stronger. 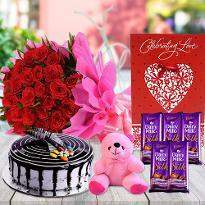 Celebrate this day of love with some finest flowers which are arranged in lovely designs by our experts. 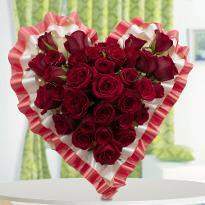 Winni provides the vast range of Valentine’s Day flowers which symbolizes the love and romance. 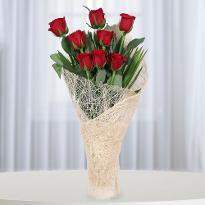 Rose - they are known for true love and ideal to express the romance to your loved one. 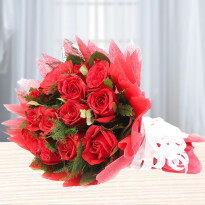 If you are looking for the red rose flower arrangements then Winni is the best place for you. 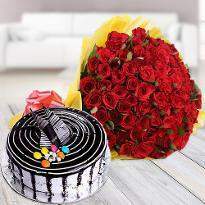 We are here to make your Valentine’s Day 2019 memorable one by providing the best flowers arrangements at Winni.in. 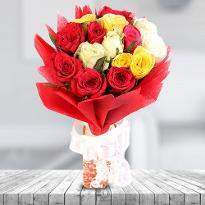 Our range of flowers includes Roses, Gerberas, Lilies, Orchids, Carnations and mixed flowers. 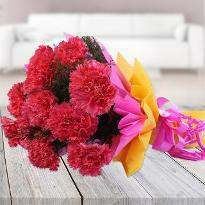 You can send these flowers to your loved one as per their desire. All these flowers contain thousands of love feelings. 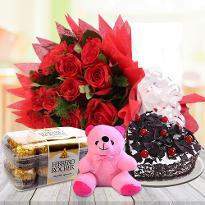 If you are thinking to send Valentine’s Day flowers to Lucknow then Winni is here with the online delivery services. 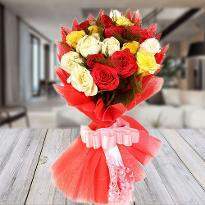 Now you send Valentine flowers in Lucknow any time to your special one living there. All you need to do few clicks at Winni.in. Winni's lovely flower bouquets will surely be tugged on the heart of your loved one and make them feel extra special on this beautiful day. 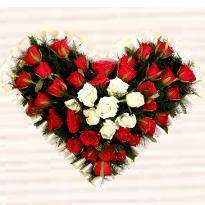 Moreover, you can send Valentine flower to your family, friends or relative, staying in Lucknow and show your great love to them. 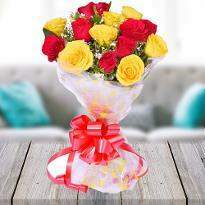 So, grab the best flower arrangements for your loved one and send them to Lucknow. 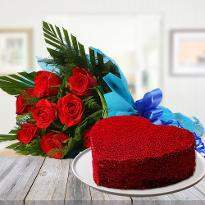 Valentine’s Day is one of the most significant days for all lovers. You must have planned something special and unique for this day but don't forget to buy Valentine’s Day flowers. The beauty and colors of flowers add the magic on such a beautiful occasion. Red is the ultimate color of love and symbolized the romance in the relationship. 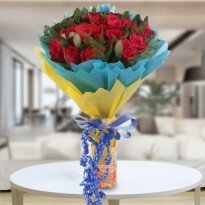 The red rose bouquet would be the most lovely gift for your lover. 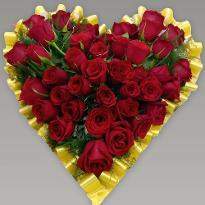 Now it is easy for you to deliver Valentine flower to your special one who is living in Lucknow. 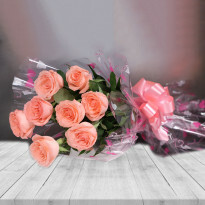 With Winni, you can easily surprise your loved ones by sending your love wrapped in the bunch of flowers. 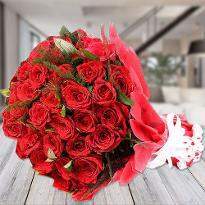 Winni presents you a vast range of Valentine flowers in different arrangements which surely win the heart of your loved one and fill your day with hugs, kisses and happiness. 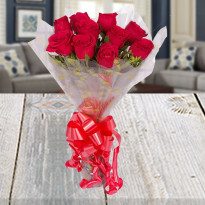 These beautiful or charming flowers will be appreciated by your lover. 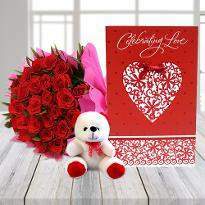 If you are unable to visit your lover living in Lucknow, then you can mark your presence by sending Valentine day flowers online using the plethora of delivery options offered by us. We are here to wipe the distance between you and your lover. It is the perfect time to add magic to your relationships and enhance the bond. 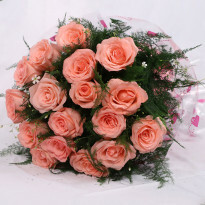 We assure you to give a hassle-free delivery of Valentine flowers. So, what are you waiting for now? 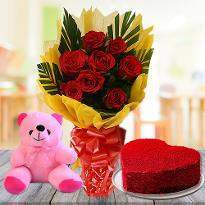 Place your order of valentine’s day flowers and get them delivered in Lucknow. 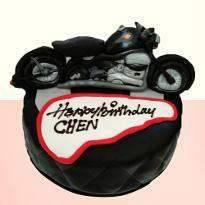 Products in this category have been rated 4.9 out of 5 based on 108 reviews.